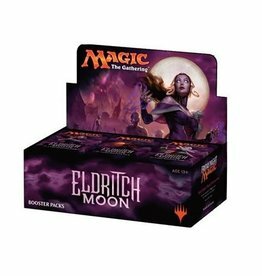 1 sealed booster display of Eldritch Moon. 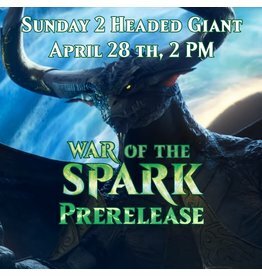 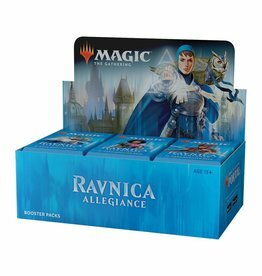 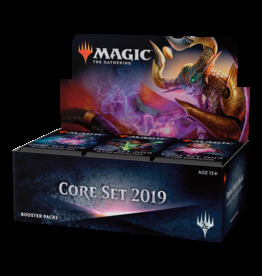 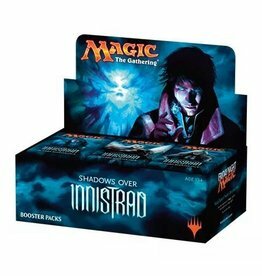 1 sealed booster display of Shadows Over Innistrad for Magic. 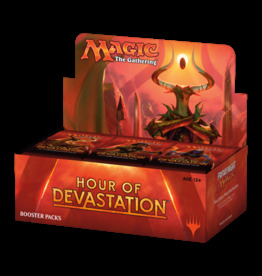 1 sealed booster display of Hour of Devastation.